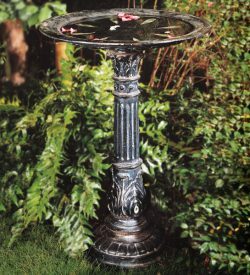 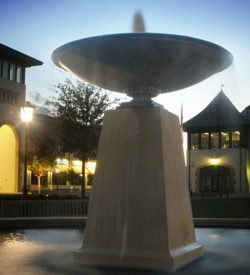 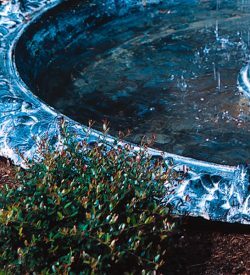 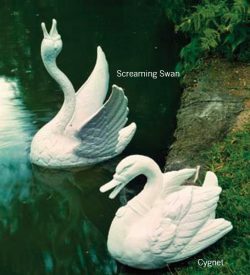 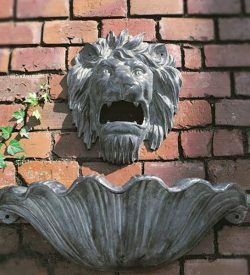 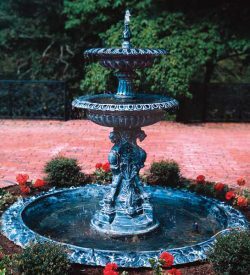 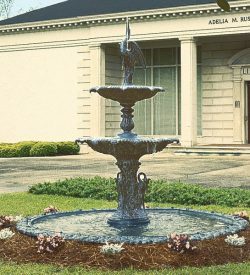 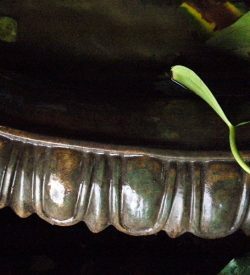 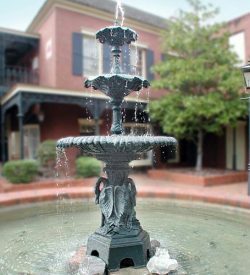 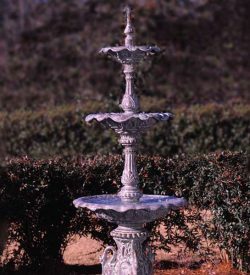 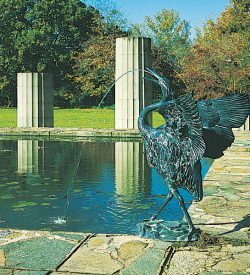 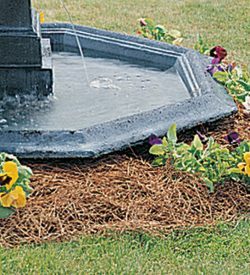 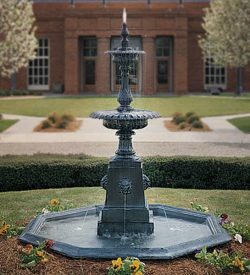 Fountains provide a striking focal point in any private garden or public square. 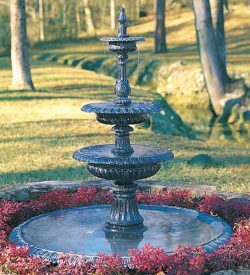 Robinson Ironʼs classically inspired pieces may be combined in a variety of ways to form large, intermediate or small scale pieces. 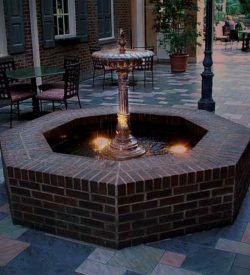 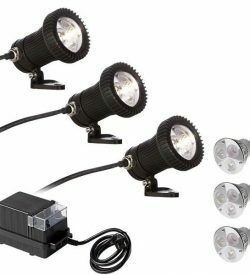 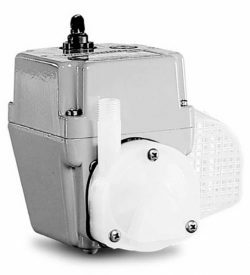 Used with either a masonry pool or cast iron basin they can be accessorized with submersible lighting and spray ring inserts.